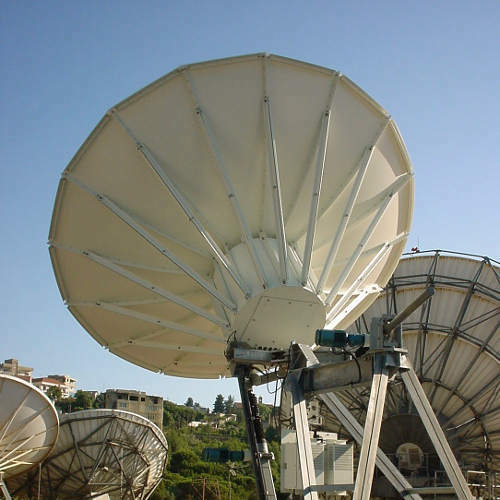 With a long track record of advanced and successful network implementation we provide consultancy on both satellite as well as terrestrial network development applying the latest technologies, tested in our well equipped facilities and with utmost integrity. Fill in this form to request more information about our products and services. 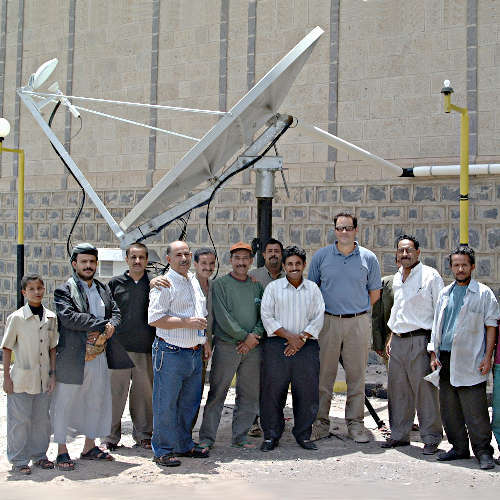 We design and integrate Earth Stations with the highest level of complexity. 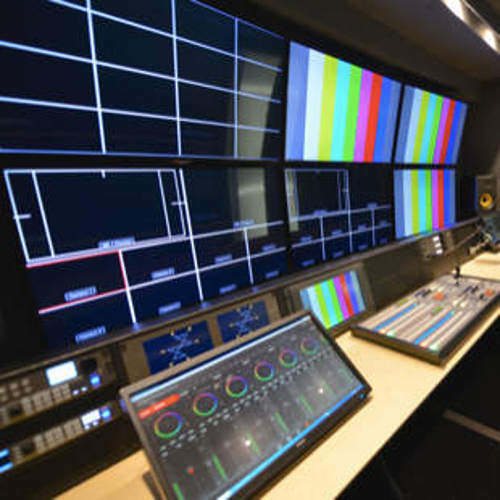 IGP has the facilities to design and build Outside Broadcast Trucks as well as Special Communications Vehicles. IGP provides international teleport services. 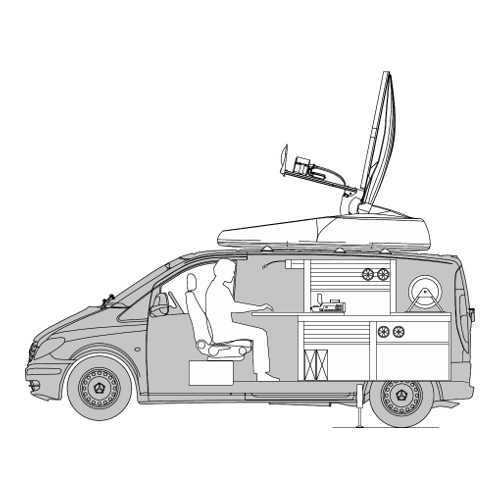 Integrated production, transmission and communications vehicles.